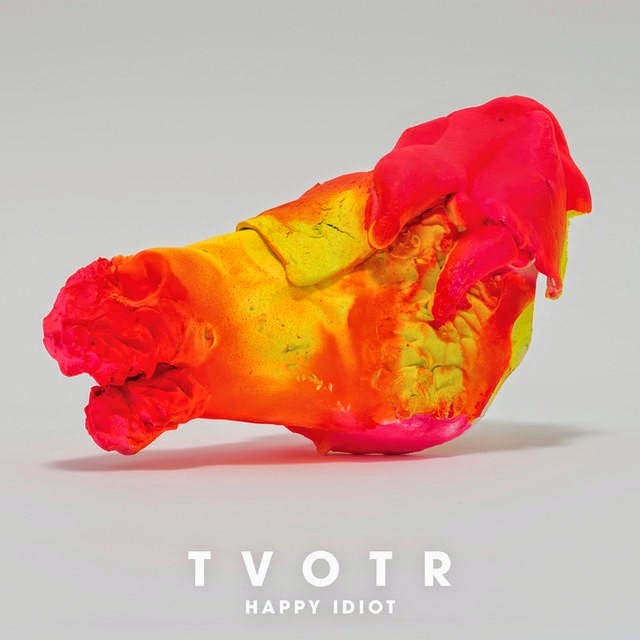 Absolutely loving the new TV on the Radio single "Happy Idiot" from their upcoming album 'Seeds' being released Nov 18th. Super high energy jam about a break up with their trademark style, except maybe with a slightly more accessible sound. It should definitely help them pull in a few more fans than the die hards they already have. Love the ignorance is bliss lyrics. Cannot wait to hear the rest of that album, sure it will be amazing. Check out the lyric video for the track below, plus an extended version I found online that Wes Wallace put together which is slightly longer and with a cool little synth solo added at the end.